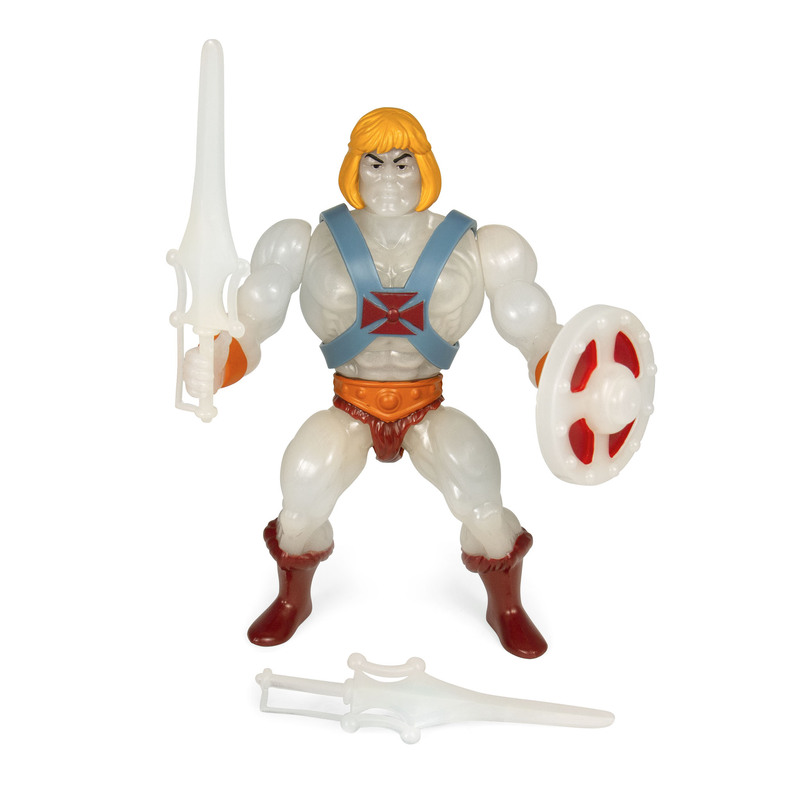 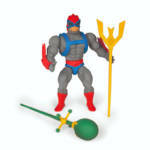 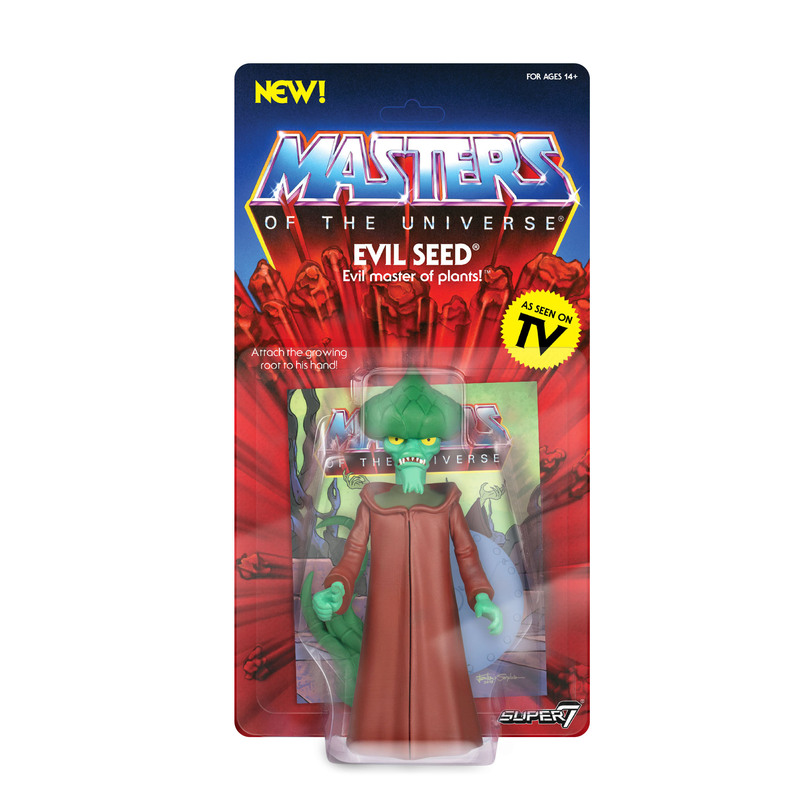 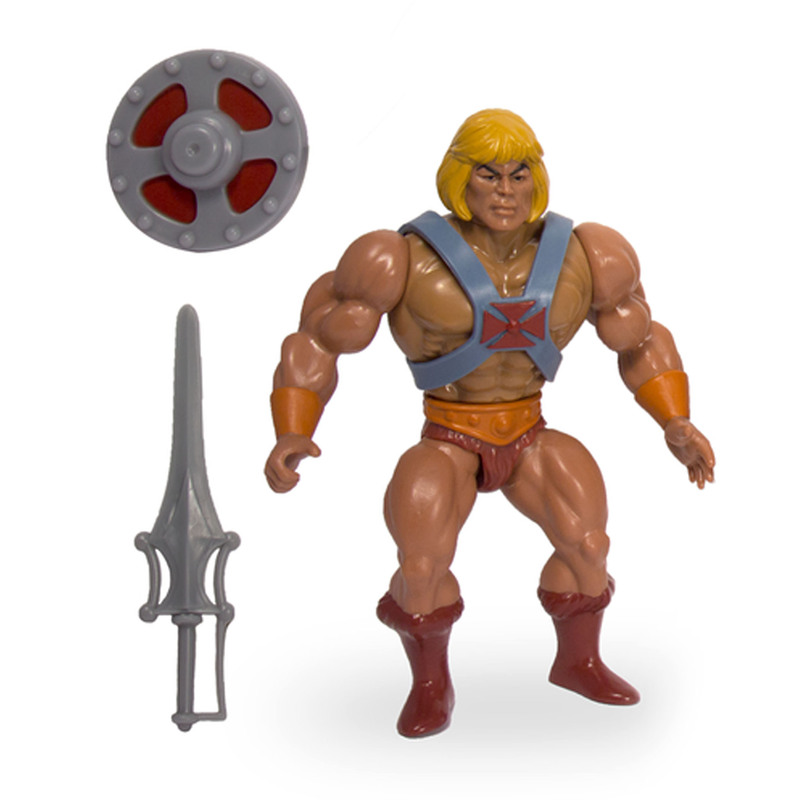 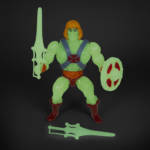 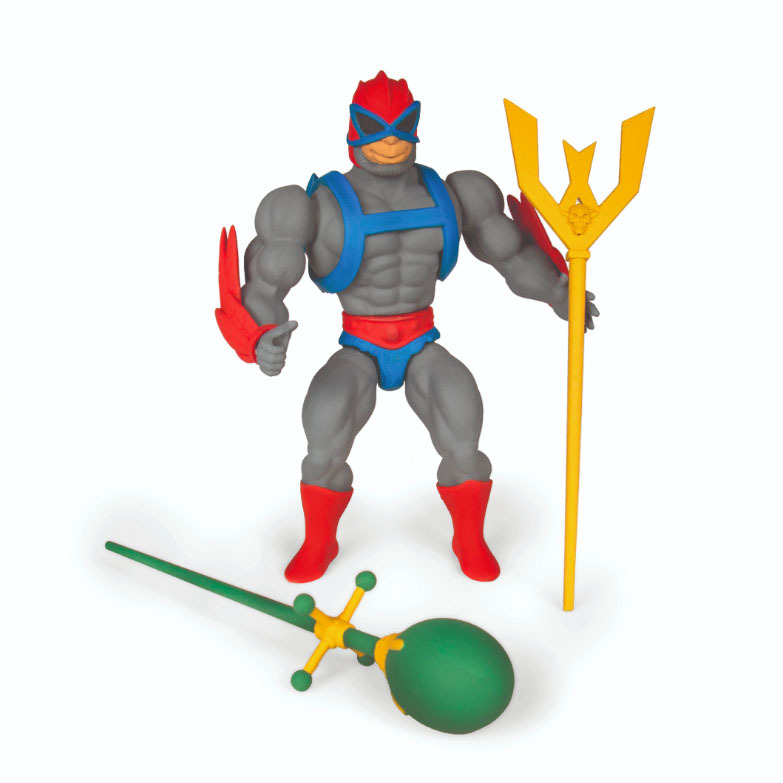 The new Super7 Masters of the Universe Wave 4 Vintage 5.5-inch Figure assortment! 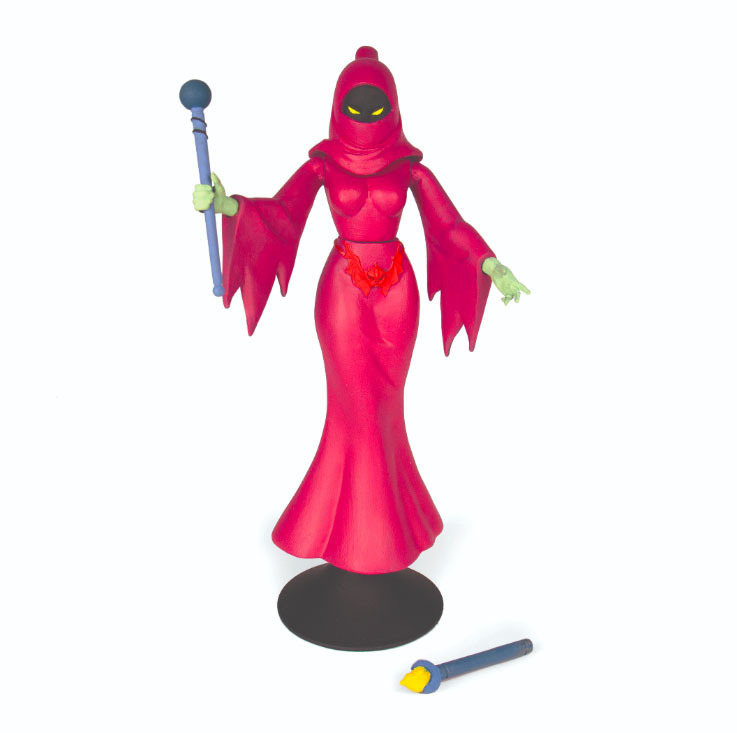 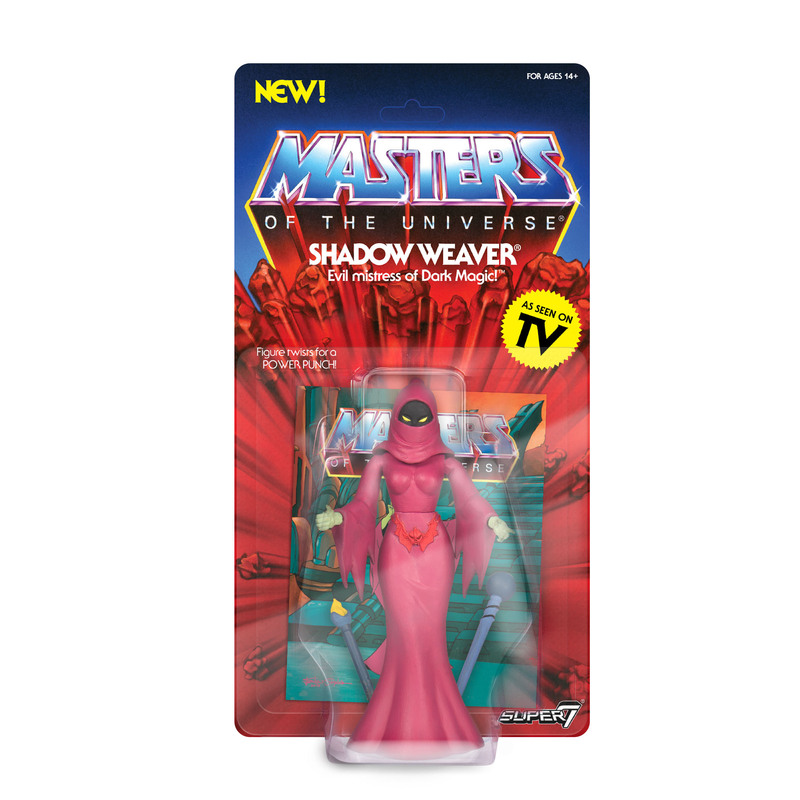 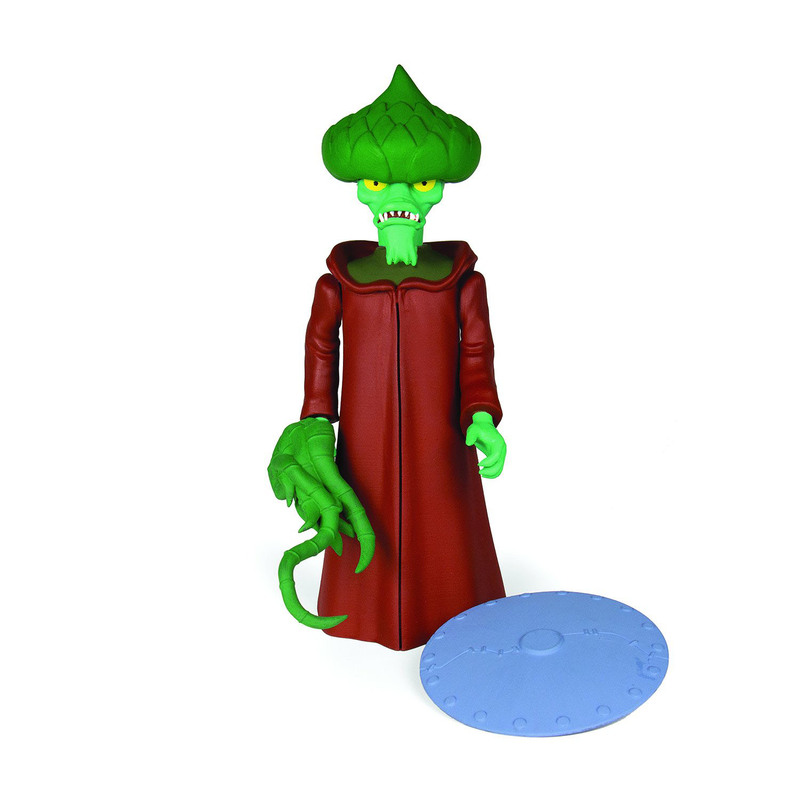 This 9 character release includes Buzz Off, Evil Seed, Evil-Lyn, Glow-In-The-Dark He-Man (from EVERY MOTU episode’s transformation sequence), Shadow Orko (from She-Ra Episode 90 “Shades of Orko”), Shadow Weaver, and Stratos. 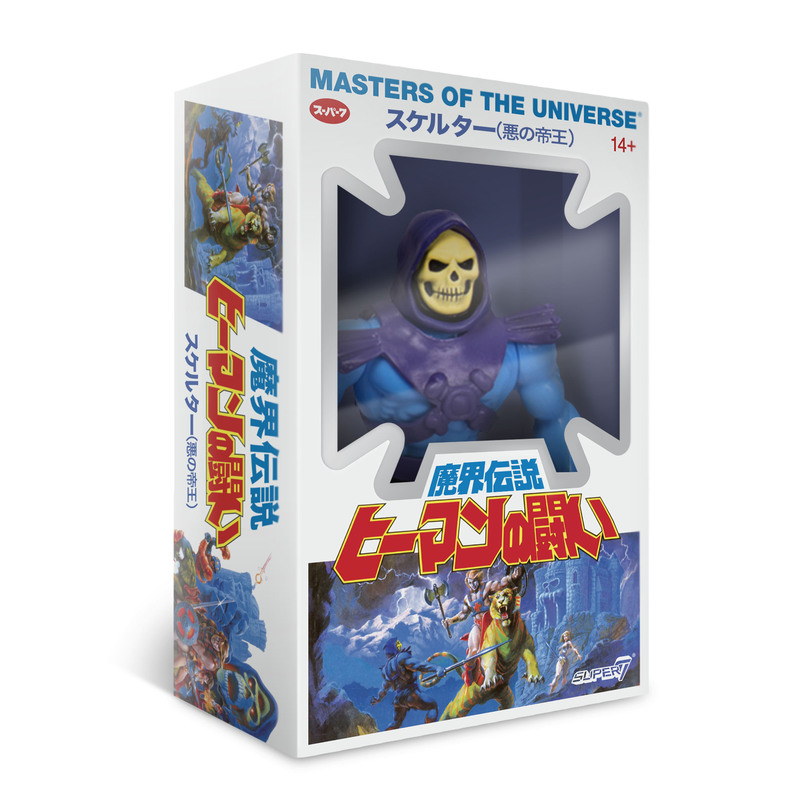 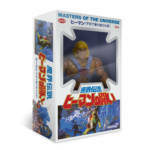 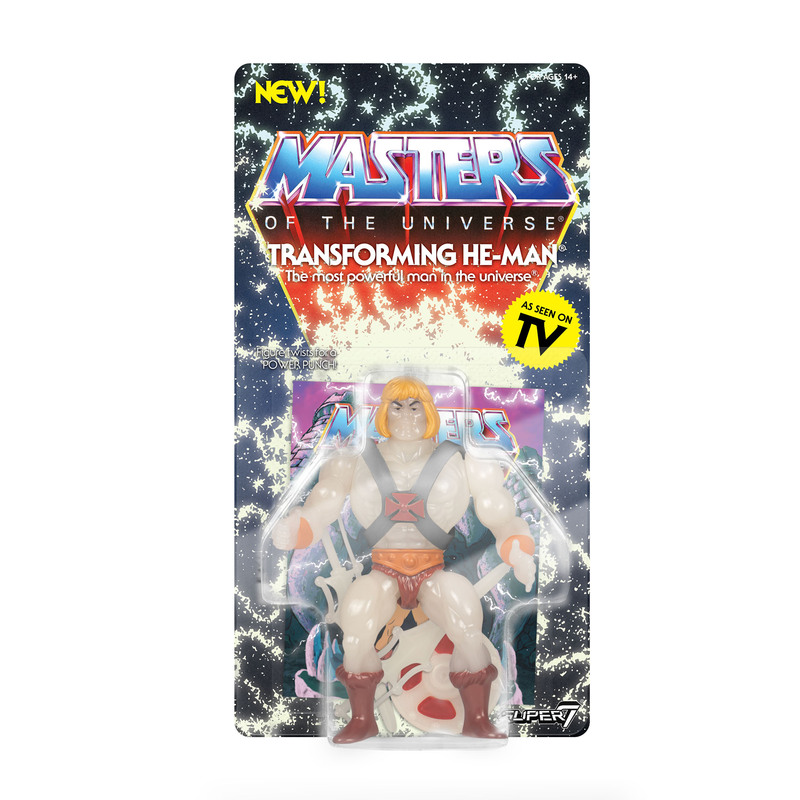 In addition there are also 2 special Japanese Box versions of He-Man and Skeletor (based on original prototype packaging from back in The Day). 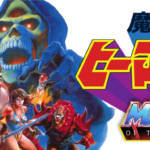 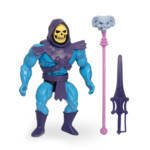 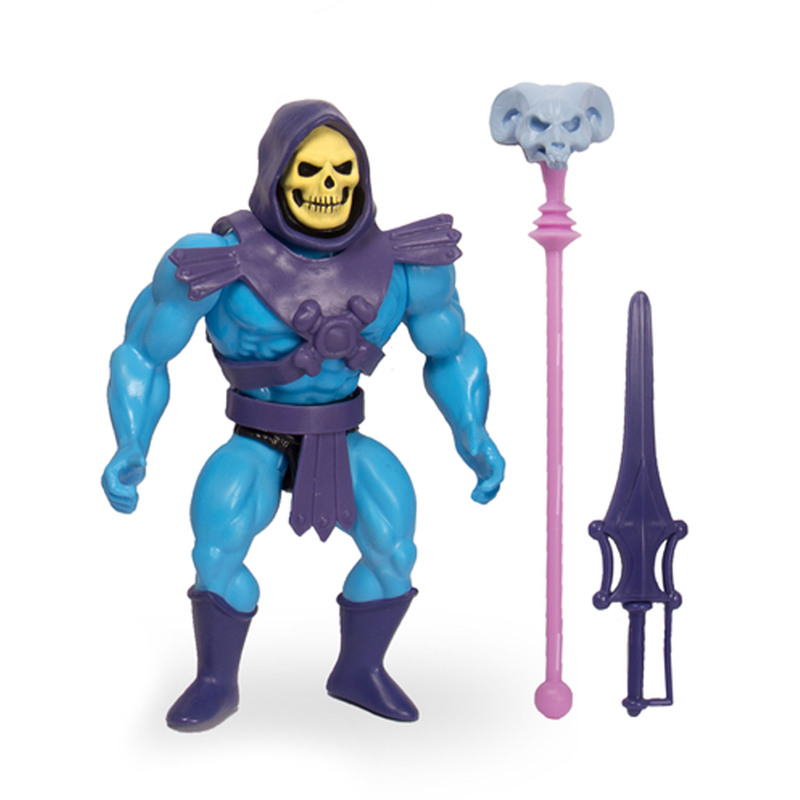 He-Man and Skeletor 5.5-inch figures packaged as if they came out in 1980’s Japan! The box is based on original Japanese prototype packaging from back in The Day that was never used. 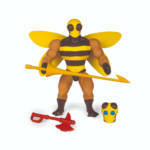 Each figure is available individually for $20 each (plus shipping). 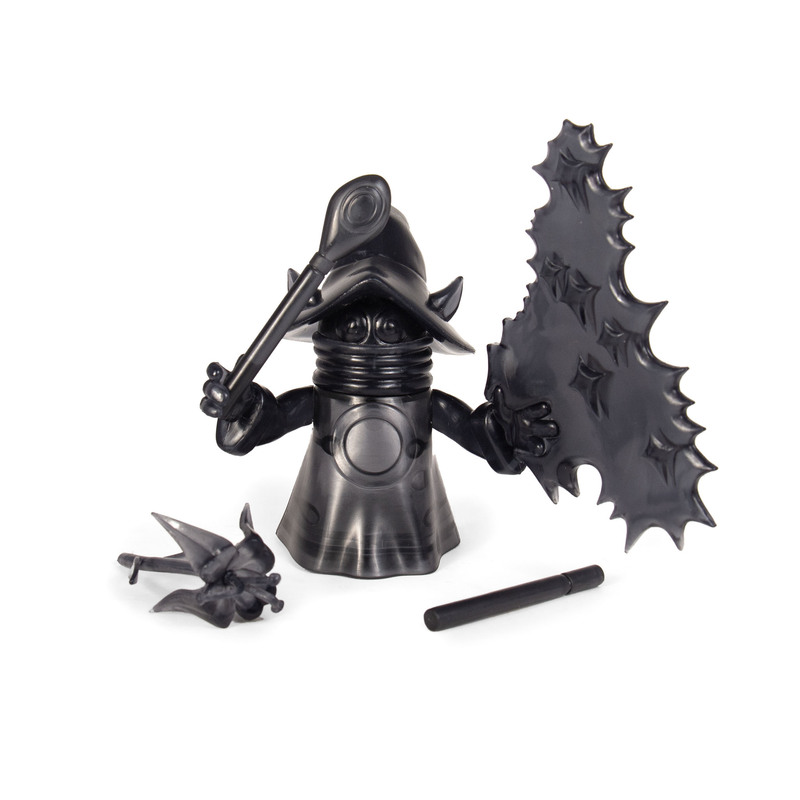 Both figures come with accessories and a custom history card. 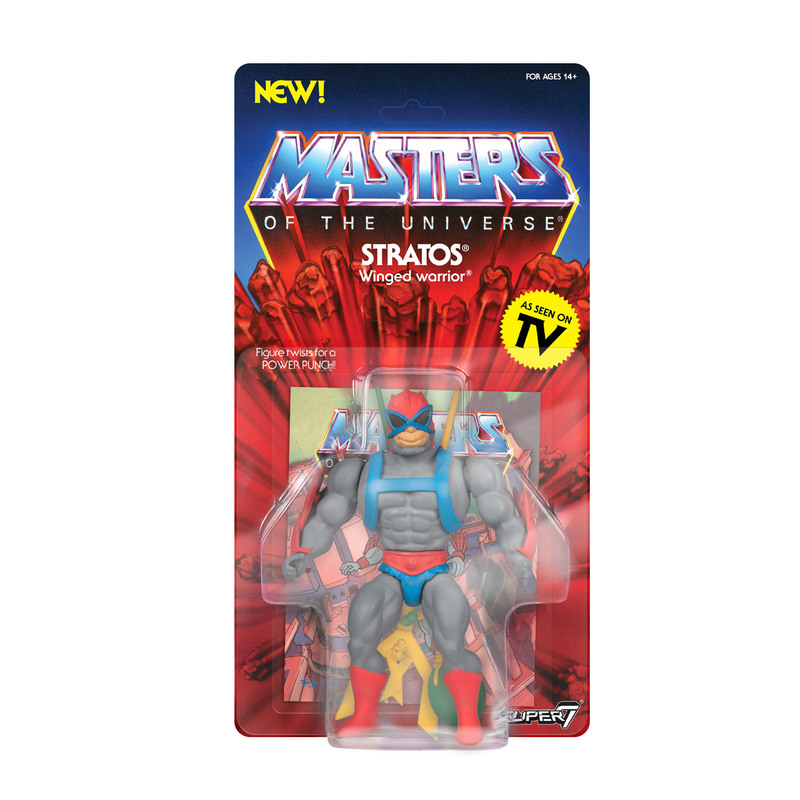 The pre-sale window for these figures will be open until Tuesday, April 30th and will ship this Summer 2019.